After releasing “Rendezvous” last week, Will Hill is back with the full project. 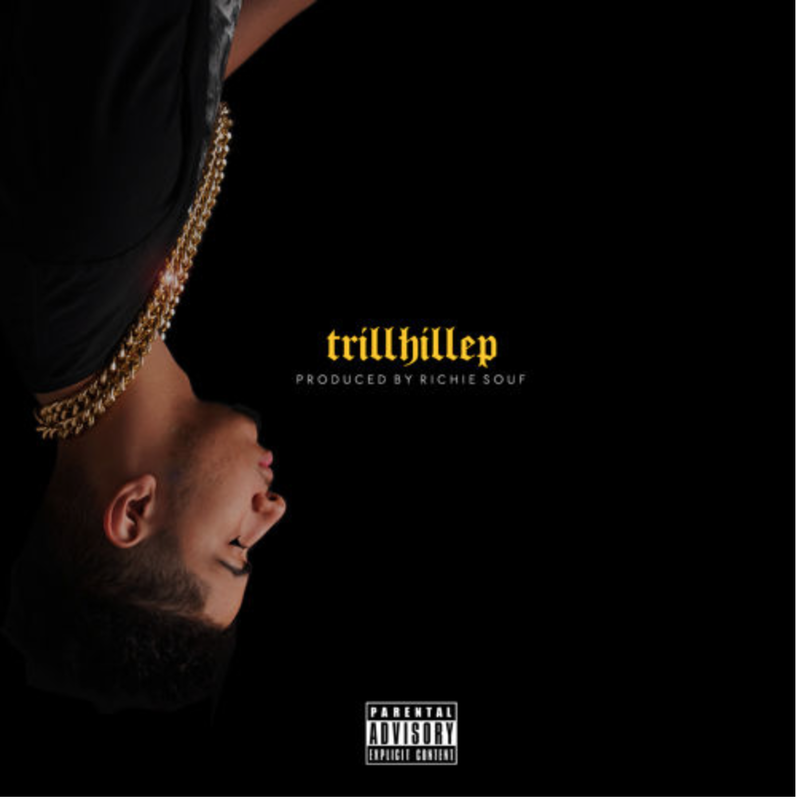 Take a listen to his Trill Hill EP below. It features 7 tracks, which are all produced by Richie Souf. You’ll catch 3 features from Zip K, Villa, and NicX. This is definitely worth hearing. The trap-inspired beats are a different look for Will, but he adjusts his flow accordingly and it just.. works. If you missed our first interview with Will Hill, view it here.